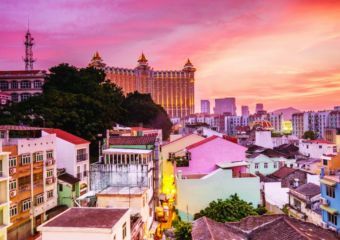 Unbeknownst to many, there are still some parts of Macau that are not explored and kept quiet, such as Ka Ho Village, a quaint area that remains excluded from most travel itineraries. The few residents there enjoy the solitude, which is somewhat of a rarity in this fast-paced city, and its simple yet historical local culture is preserved quite well. 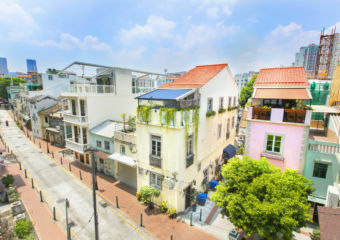 Ka Ho Village is in a modest area that bears historical significance and is located in the northeastern part of Coloane. With industrial plants around the area, it might be overlooked on first glance, but after walking around you get a sense of how it was back in the days. If you visit the village today, there is one area where five idyllic Portuguese houses have been recently restored. 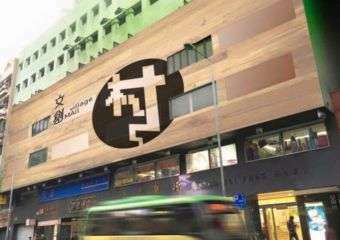 With plans to be transformed into a new training center for the artistic youth and a tourist site, there is no doubt this plan will pave the way for more visitors. 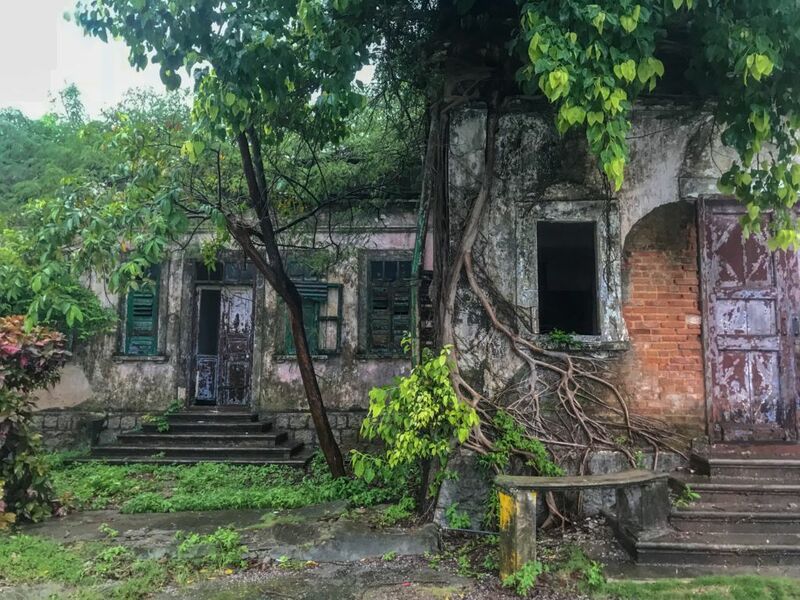 What will soon become a tourist and artistic hub were formerly houses for Macau’s leper colony. In 1885, the Portuguese government had built dedicated leper colonies, The Ka Ho Leprosy Center. In the year 1930, the houses which stand up until today were built and occupied by the patients. The Ka Ho Leprosy Center was later changed into Our Lady of Sorrows, no longer to be stigmatized. 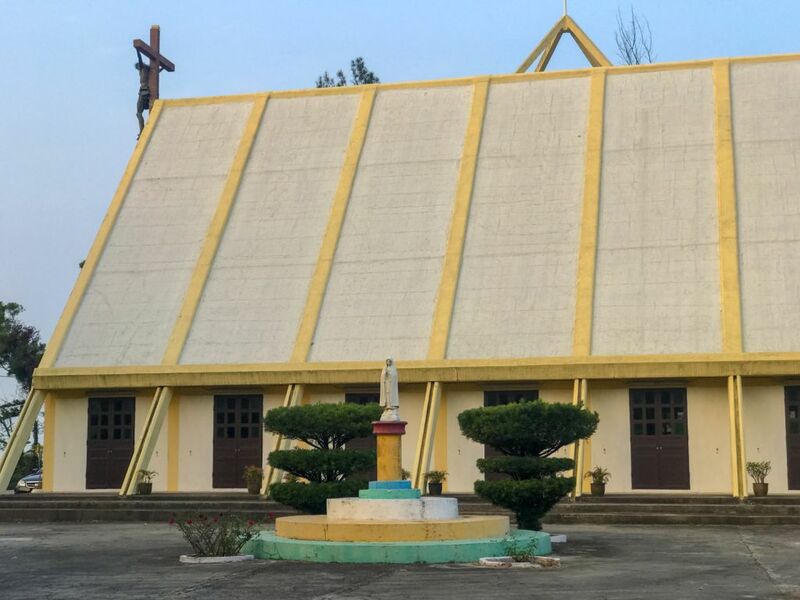 The Chapel of Our Lady of Sorrows was constructed in 1966 served as a haven for the settlers at Ka Ho village. Though there was a small catholic minority then, some used the Bible to learn how to read and write eventually becoming followers themselves. 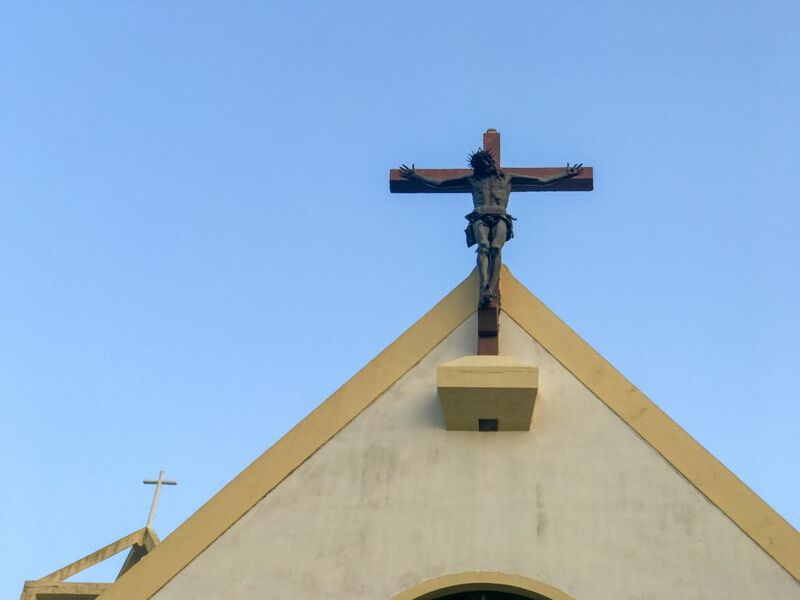 Hanging above its roof, this charming white chapel features a magnificent bronze crucifix created by Italian sculptor, Francisco Messima, quietly looking over Ka Ho. Not the only religious site in the area, the Temple of Sam Seng is also to be found, known in English as the temple of Three Divinities, it is the oldest temple in the Ka Ho region built in 1883. 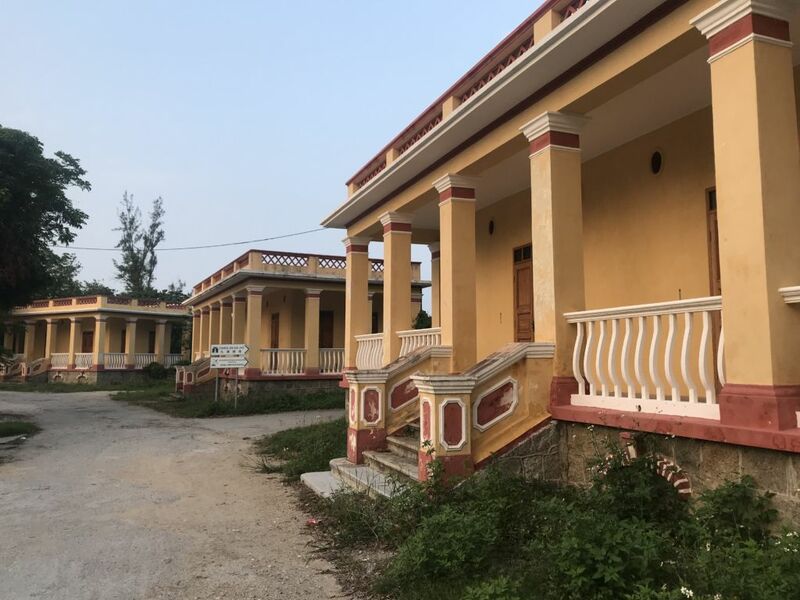 As you enter the main door, a verse writes “The wave of benevolence fills Ka Ho covers tens of thousands of people.” It is near a beach, once called the Ka Ho Bay, and it has been changed into what is now known as Sam Seng Beach.